Growing up in 1950's New Zealand it was hard not to be influenced by the early rock and roll of Elvis Presley, Little Richard, Bill Haley and Fats Domino. The country sounds of Hank Williams, Ketty Lester, Tennessee Ernie Ford and Jim Reeves, as well as popular artists like Louis Armstrong, Perry Como and Frank Sinatra and the myriad of other styles of the day left a lasting impression on a young Leo De Castro. 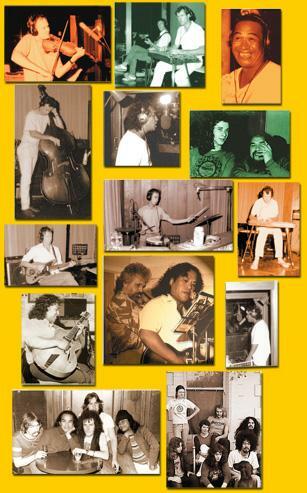 Having established himself as a dynamic rock, blues and soul vocalist in Australia during the 1970's, Leo's career had tapered off by the late 1980's when he was brought together with two of the great working bands of the time, Melbourne's western-swing kings The Dancehall Racketeers and from the Sydney jazz scene The Roger Janes Band, to record a selection of songs harking back to his early years. 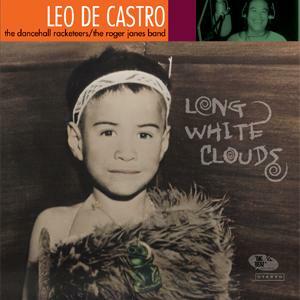 The tapes remained "in the can" for nearly 20 years until increased interest led to this unique collaboration finally being released - Leo De Castro and the music that inspired him is 'Long White Clouds'.